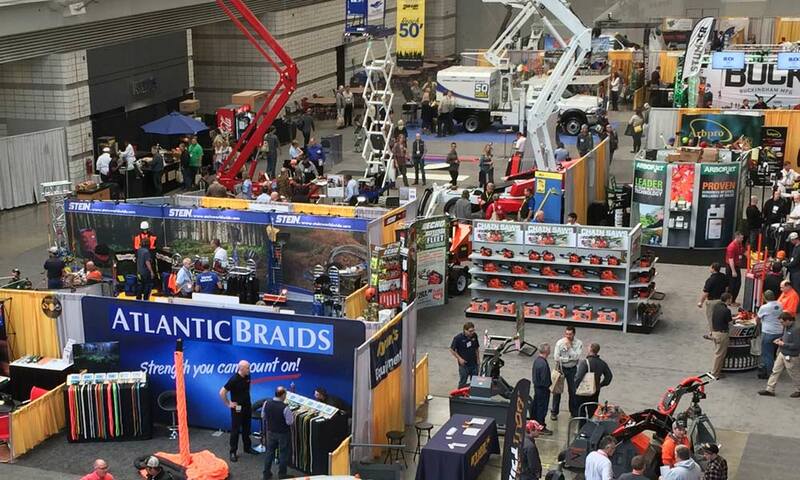 TCI Expo 2018 - Nov.8th-10th - Atlantic Braids Ltd.
Come see us at the TCI Expo in Charlotte from November 8th to the 10th in Booth # 141. Focused on Education, Equipment and Engagement, the TCI Expo combines the unparalleled value of a first class conference with endless networking opportunities among the top industry leaders in business, safety and arboriculture. TCI EXPO is the ideal place to compare equipment, evaluate products and take advantage of special show-only pricing from hundreds of exhibitors. Plus, check out live demonstrations, win prizes and giveaways, attend forums and roundtables, earn valuable CEUs, and more.